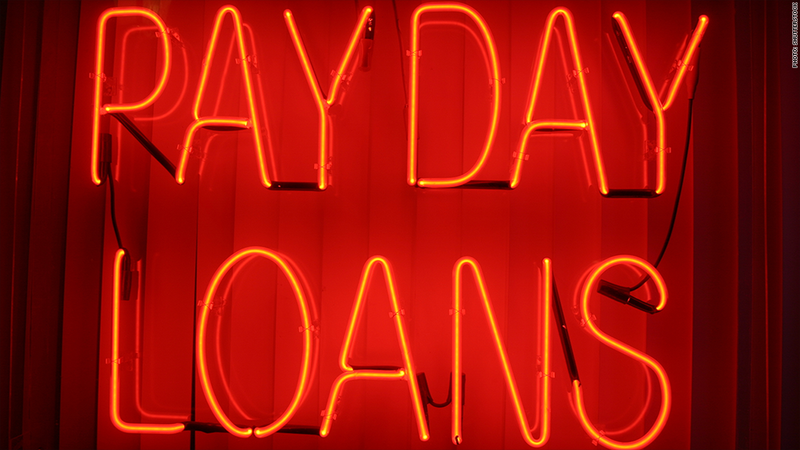 The U.K.'s payday loan industry has ballooned over the past few years. The biggest payday lender in the U.K., under fire from regulators, says it is changing its ways: As a first step, it has forgiven over $350 million worth of consumer debt. Wonga will walk away from the debts and interest payments for roughly 330,000 customers who were getting behind on repaying their loans. Another 45,000 people will have the interest wiped off their loans and given more time to repay their debts. The move is part of an agreement with the country's financial watchdog to tighten lending standards and only give loans to those who can reasonably afford to pay them back. The U.K.'s £2.5 billion ($4 billion) payday loan industry has ballooned over the past few years and Wonga has led the pack by promoting itself with the slogan: "straight talking money." But data show borrowers often get into financial trouble and take out multiple loans, leading critics to publicly attack the company and its peers for irresponsible lending. The firm's new chairman, Andy Haste, acknowledged that there were problems in the way the company was operating. "It's clear to me that the need for change at Wonga is real and urgent," he said in a statement Tuesday. "Our regulator is determined to improve standards in consumer credit, and I share that determination." Wonga lent out £1.3 billion ($2.1 billion) to consumers in 2013, an 8% rise compared to the previous year. The average Wonga client borrows £300 ($480). The company was recently forced to pay £2.6 million ($4.2 million) to thousands of clients after it sent them threatening fake legal letters telling them to repay their late loans. The letters were sent between late 2008 and late 2010.